For everyone who uses our bookmarked routes feature, there’s some good news! 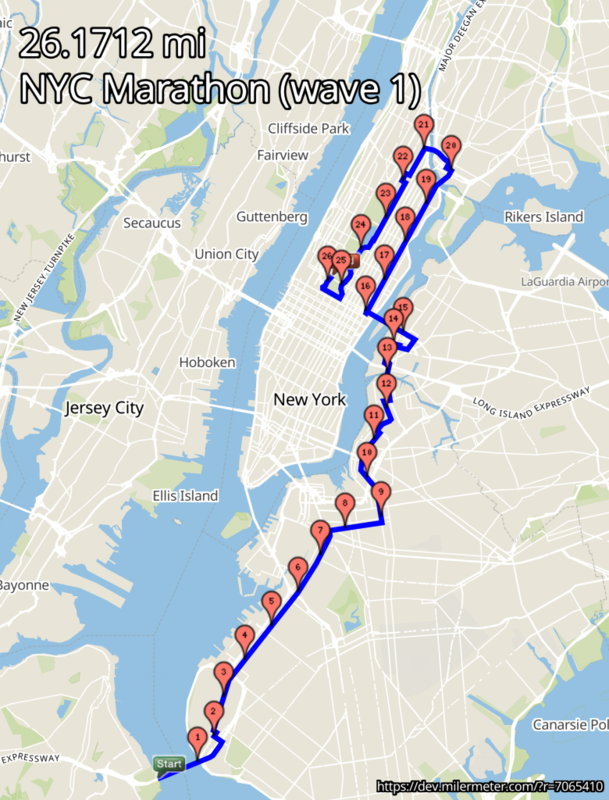 We’ve recently released changes that will allow you to sort or filter the list of routes you’ve saved through gmap-pedometer.com. And we made things better for mobile use too. You can now sort the list of bookmarks by any field (distance, name, description, date, even the elevation fields.) It works a little differently on desktop than it does on mobile: for desktop users click the column heading, for mobile tap the name of the field the data is currently sorted by. Watch the videos below to see it in action. We’ve also added the ability to filter on any field. If you want to see all your five-mile routes, just start typing “5.” and all fields that don’t match that will disappear. It works across all fields at once, so you can filter on name just as easily as date or distance. It’s also shown in the videos. And we build an entire separate UI for mobile users for the bookmark list. We hope you agree it’ll make the list much easier to read on a tiny screen. These features are available for any user who creates an account and uses the bookmarked route feature. If you haven’t, what are you waiting for? It’s free and you get a nifty workout logger too! Enjoy, and let us know what you think!